We continue our exploration of the neighborhoods of Charlottesville this week by delving into JPA and Fry’s Spring. In my time as a student, working in collegiate housing, and now as a residential real estate agent I have come to know this area well. Since these two neighborhoods share many of the same qualities it seems best to discuss them together. Location: JPA consists of the area directly surrounding Jefferson Park Avenue (JPA) while Fry’s spring is further reaching. Once you turn onto JPA extended from JPA you have entered Fry’s Spring which stretches from Valley Road to the east and the end of Stribling Ave to the west. To the south Fry’s Spring is bound by 5th Street extended and I-64. History: JPA was developed in part by professors due to the proximity to the University but there are now many rentals. Fry’s Spring get its name from two natural springs that once served as tourist attractions and its founder James Francis Fry. His estate was divided to become the neighborhood you see today. To learn more you can read the city’s account here. 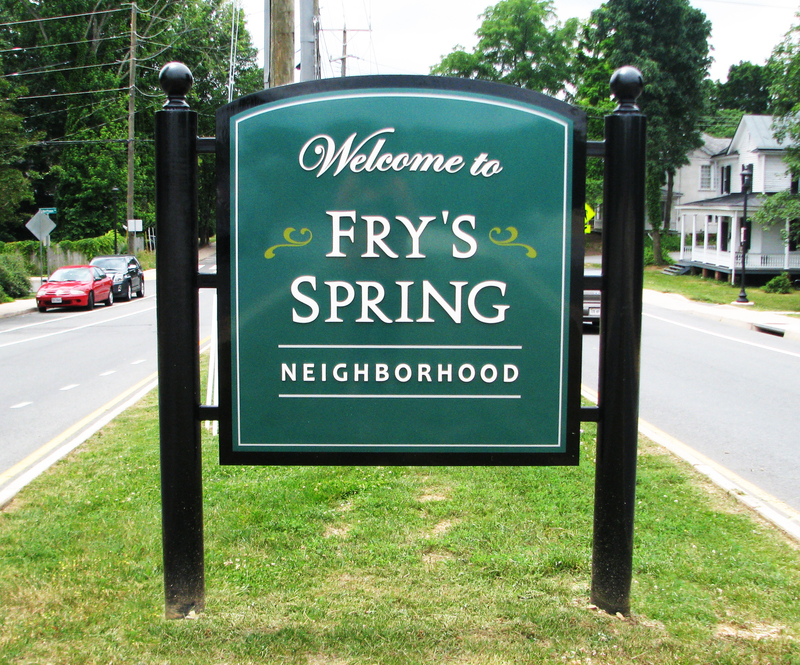 Landmarks: Proximity to the University and UVA Hospital is a huge draw for JPA and Fry’s Spring. 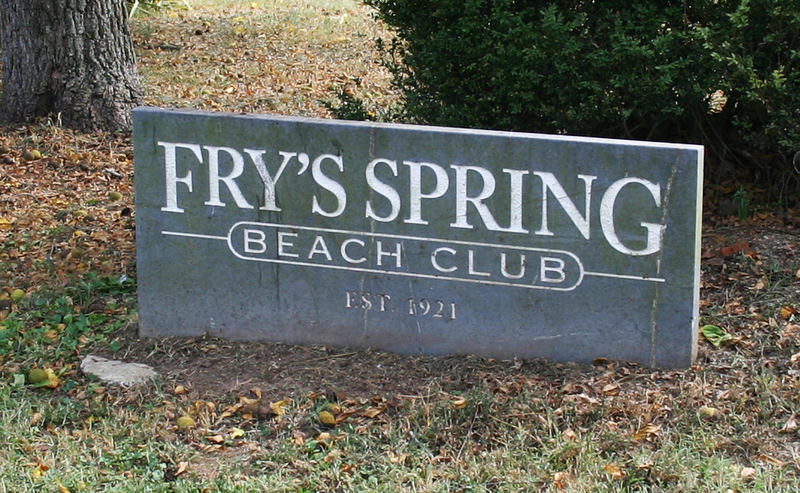 Additionally Fry’s Spring Beach Club is a popular “swim and social club” that offers membership to its pool and serves as a venue for music and community events. Around the intersection of JPA and JPA Extended there is a cluster of restaurants and shops anchored by old favorites like Wayside Chicken and improved by newer additions such as Fry’s Spring Station. On the other end of Fry’s Spring everyone is anticipating the development of a new shopping center including a Wegman’s off of 5th Street Extended. Parks: Azalea Park has 23 acres comprised of basketball courts, a baseball diamond, playground, fenced, off leash area for dogs as well as walking trails. Who lives here: Close proximity to UVA grounds including the football stadium and hospital will always be a driving force in who is attracted to JPA and Fry’s Spring. 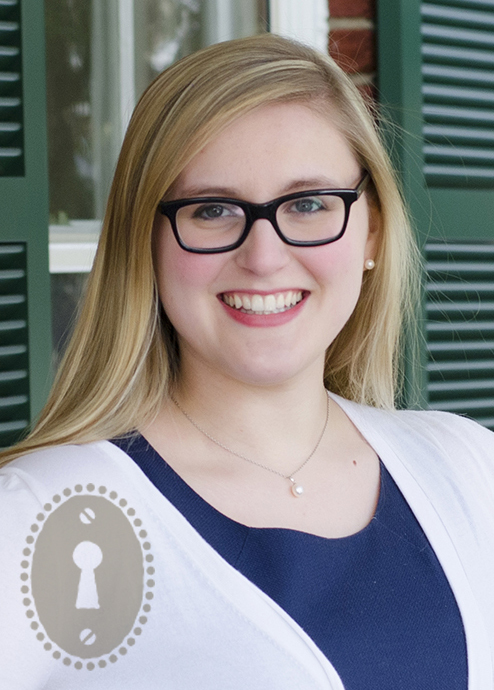 I have observed undergraduate students (typically studying nursing or engineering) like to cluster in the apartments nearest UVA, with families and young professionals favoring Fry’s Spring, and graduate students blending between the two. You don’t have to be a wahoo to love JPA and Fry’s Spring, however. With new developments, great rental options, and reasonable home prices we will likely see growth in this area in the coming years. Whenever I have a client that is new to Charlottesville I explain to them that our 10.4 square mile city is comprised of several neighborhoods, each with their own unique feel and history. This week’s post begins our neighborhood series which will provide a glimpse into each area’s history and culture. Location: The Downtown Mall is the anchor of the area referred to as North Downtown. McIntire Rd, the 250 bypass and arguably Lexington Avenue make up the other borders. Colloquially people will say they live downtown if they are in this area, south of the mall before the rail road tracks, or as far east as Meade avenue. History: The Albemarle County Courthouse located in the Historic Court Square is what originally attracted businesses to this area. In the late 1970s the pedestrian mall two blocks away limited vehicle access to create the pedestrian Downtown Mall we know today. Landmarks: The Downtown Mall is anchored by the Omni hotel on one end and the Pavilion, an outdoor music venue, on the other. 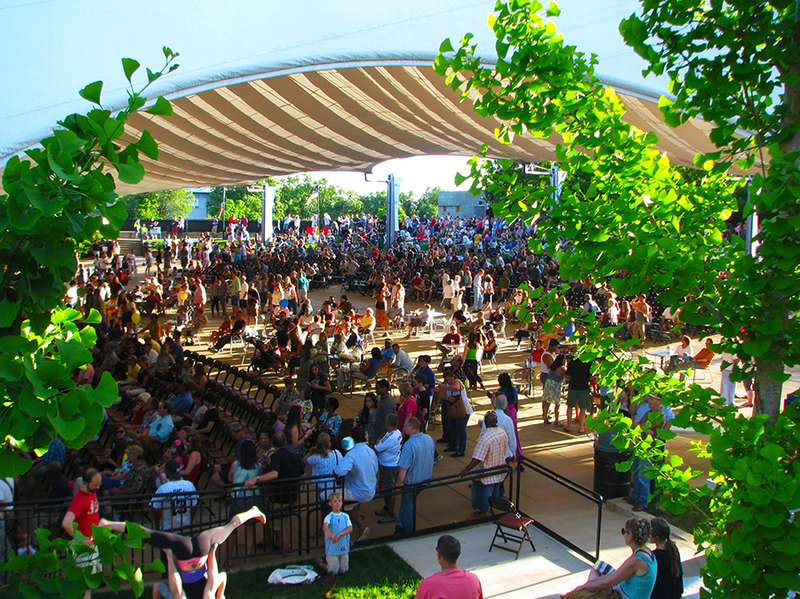 The Pavilion is buzzing Friday nights from April through September thanks to the free concert series known as Fridays After Five. A sampling of the fresh produce available at the City Market. 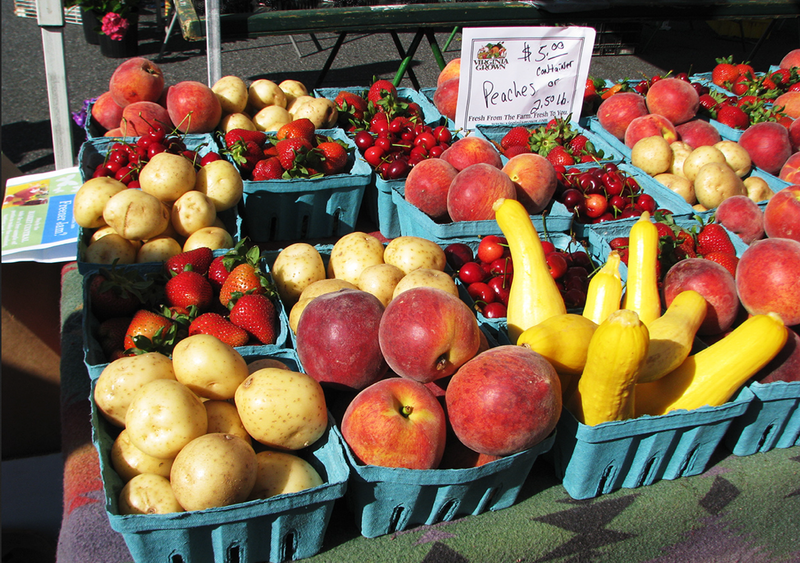 On Saturday mornings April through December, local growers gather for the farmers market on Water Street. In such a densely developed area it is impossible to name all of the unique attributes including big business, a library, mom and pop shops, restaurants, theaters and more. Parks: The Downtown Mall is considered one of the best examples of an urban park but if you are looking for green grass upon which to picnic, there is McGuffey Park, Lee Park, and Jackson Park all within walking distance. Festivals and races are abundant Spring through Fall and there is always something happening at the downtown parks. Charming, character-rich homes are abundant in the downtown area. Who lives here: There is something to appeal to everyone downtown. Young professionals relish walking to work or restaurants 7 days a week. Families enjoy the kid-friendly cultural events. Retirees can find low maintenance condos steps from everything. With a nice balance of rental and ownership opportunities there is something for everyone who wants to live downtown. 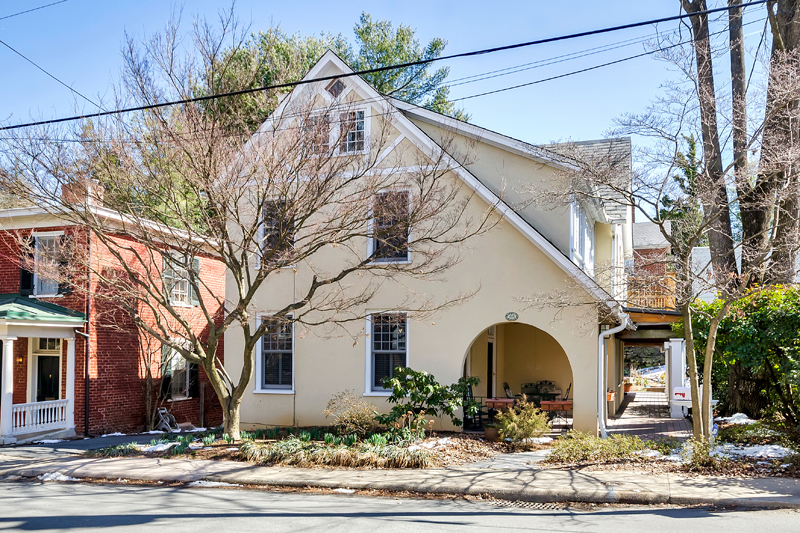 Many homes are within walking distance to all that downtown Charlottesville has to offer. 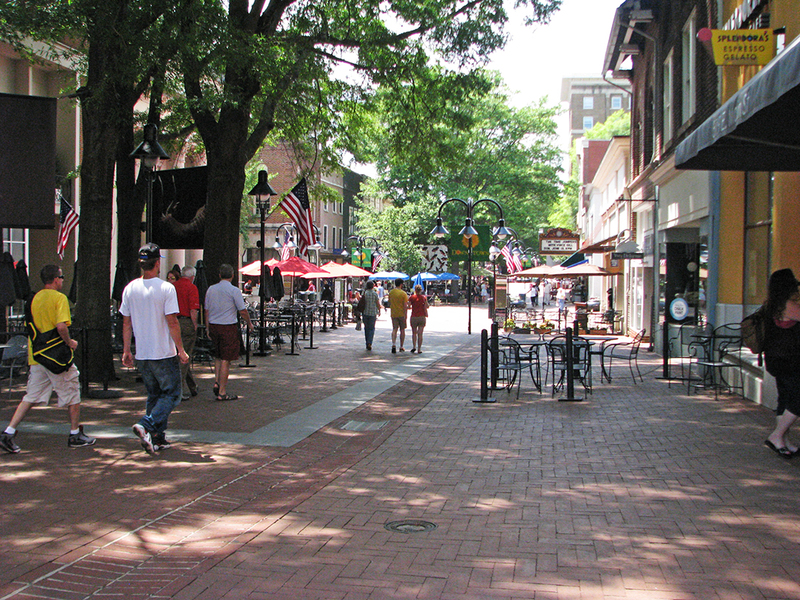 North Downtown is one of my favorite neighborhoods in Charlottesville. Of course I may be a little biased as I currently live and work there. I think I’ll take a break from the office now and stroll down to the mall for some lunch. To learn more about North Downtown including upcoming events visit Charlottesville City’s website. Do I Need to Pay Cash to Obtain My Dream Home? I was surprised by the question as the majority of homebuyers do not have this option. The truth is though, if you can bring a cash offer to the table there are several benefits. With an all cash offer the sale is not dependent on the buyer obtaining financing. With requirements getting increasingly strict, financing can fall through for a myriad of reasons. When you have a cash offer you aren’t at the mercy of anyone else deciding what you cannot afford. If everything else checks out the home may still not appraise. Even if you think you are getting a good deal the bank may not feel the same way and the seller will have to lower the price or risk going with another buyer and another appraisal. Taking financing out of the picture speeds up closing tremendously. Where a typical closing can take 45-60 days, an all cash closing can happen in as quickly as 7 days if the inspection goes smoothly. In a hot market like Charlottesville, bidding wars are common and sometimes push the prices above asking. In favor of a more secure deal, sellers will often choose the cash offer over a competing loan contingent offer. In fact, a buyer can still ultimately finance the purchase of a home but making the offer in cash significantly improves the attractiveness of the offer to the seller. So to answer my caller’s question, no you do not need a cash offer to be competitive but there are a lot of reasons why you might want to consider one if you have the ability.